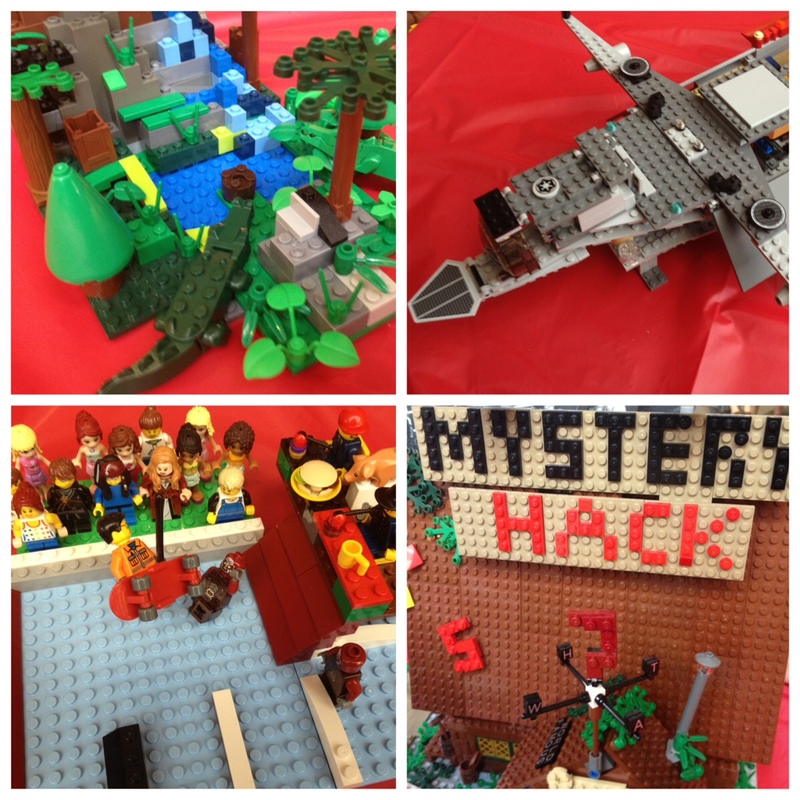 The LEGO aficionados of the Twin Cities came together over the weekend to see how their creations stacked up. Creative Kidstuff hosted its annual competition for pre-completed projects in the Galleria rotunda. The raw talent and creativity was obvious — from a skateboarding showdown to a Star Wars-inspired montage to a home in an imaginary idyllic community. Indeed, LEGO continued to prove an endless source of inspiration for these budding builders. ← To Julia Child, on her 101st Birthday!